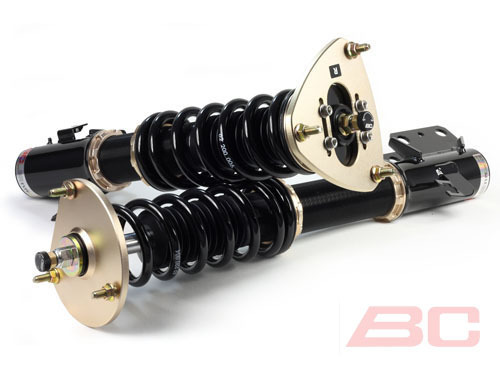 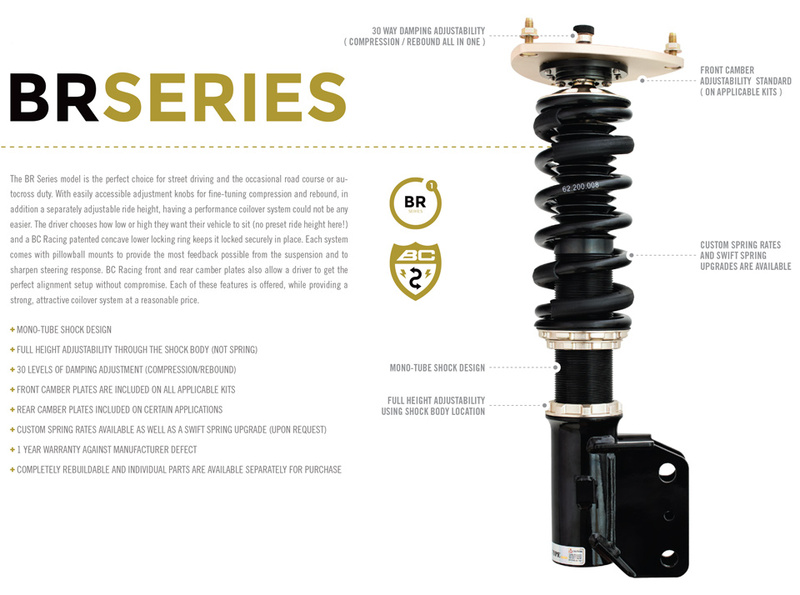 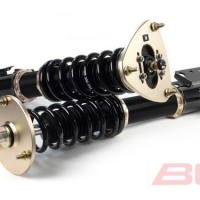 BC Racing BR Type Coilovers – Scion FR-S / Subaru BRZ BC Racing BR Type Coilover is perfect for street driving and occasional road course duty. 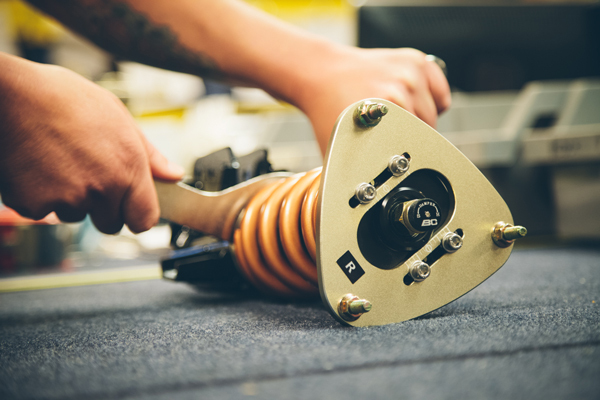 With easily accessible adjustment knobs for fine tuning your compression/rebound and separately adjustable ride height having a performance coilover system couldn’t be any easier. 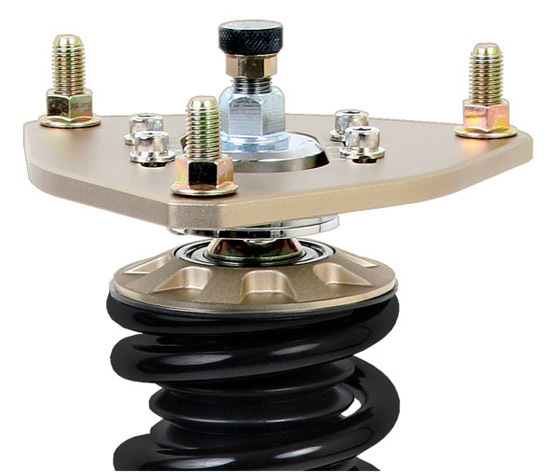 You choose how low or high you want your vehicle no preset ride height here and our patented concave lower locking ring keeps it locked in.